Flexi-Fi – Retail Instalment Payment Plan. Easy Way To Get Your Budget Going. Flexi-Fi is Ireland’s latest way to pay! Buy Now & Pay Later with Flexi-Fi. Flexi-Fi is a retail installment payment plan facility, an easy alternative to paying with cash or credit card for your goods. 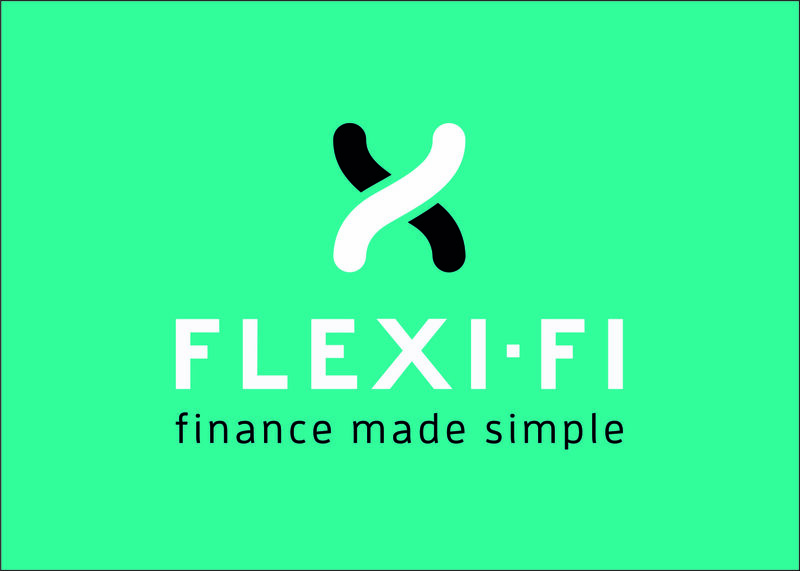 Whether it’s a new couch, bicycle, dining table, hot tub, kitchen, motorcycle or TV, Flexi-Fi is there to make finance simple! Flexi-Fi allows you to buy now and pay later using your Flexi-Fi approval.